This is my first attempt making baguettes and using natural butterfly pea flowers to achieve a lovely blue hue. Don't you think it's pretty? Super love the natural blue coloring and health benefits the blue pea flowers offer. Blue pea flowers are high in antioxidants, improves eye sight, improves memory, sharpen the mind, anti-aging, anti-inflammatory, can reduce the risk of developing diabetes and boosts immune system. Here are other blue pea breads that I've tried in the past and recently. It's been a long time since I last shared a recipe here. These days I'm busier guiding my boy who is in the Gifted education programme (GEP) on top of doing my endless household chores. Well, this doesn't mean that I've stopped baking or sharing recipes. I'm still active in sharing recipes as well as my food adventures but over at Instagram (IG). So do click 'HERE' and follow me on Instagram if you would like to see more frequent and active updates from me. :) Now and then, I will share videos of my food preparations in IG stories which last for 24 hours after posting, you can also find the past IG videos at the highlights where my Instagram bio is. Here's sharing a really simple brownie recipe which I've baked last Friday for my boy's 11th birthday. A gluten-free and fuss free recipe as no mixer is required at all! 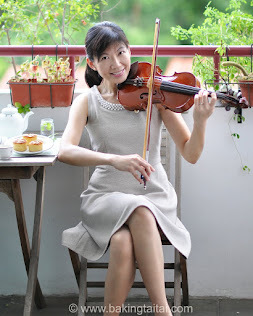 Besides baking, playing musical instruments is my other passion. When I am not busy baking or cooking in my kitchen, I love jamming with my family at home! Photo updated on 24 August 2018. This recipe is featured in the “Gourmet Living - 食尚品味” bilingual magazine Aug/Sep 2018 issue. I'm so excited to share about my new and trendy Praper backpack from Gaston Luga which carries my baking essentials when I go for my classes. This luxe and functional backpack is designed in Sweden and is suitable for many occasions: work, school, travel, gym bag or even as a mum bag! This is an overdue post and I finally found time to share this cake recipe. 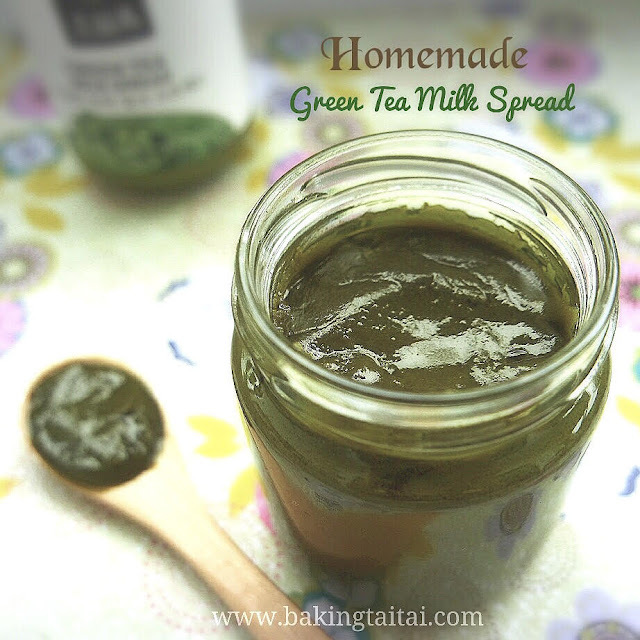 Last October, my dear friend Bee encouraged me to bake this Matcha Castella (also known as Kasutera) cake using the home brewed sweet glutinous rice wine that she has given me as the cake will be more flavorful. Indeed, the cake turned out so delicious that everyone commented that it tastes exactly like the ones I brought home from Korea some time back. I had bought two boxes of Green Tea Castella Cake from the Paris Baguette bakery at Seoul-Incheon International airport before boarding the plane home. 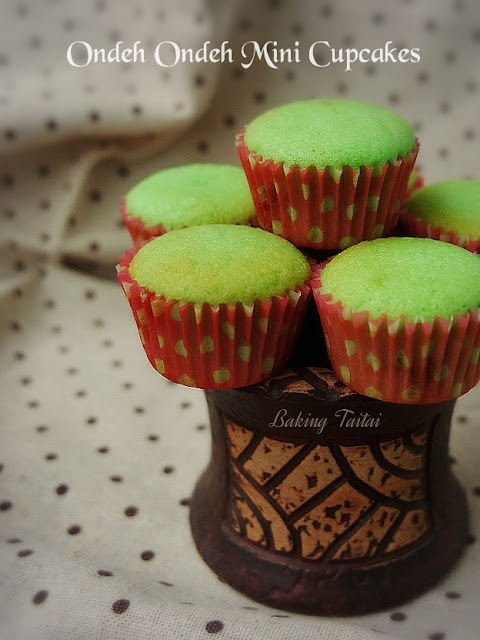 We love the taste of the cake and I am so glad that I can replicate and bake it at home now. I tried baking the cake again using store bought Japanese mirin and the taste is just as good! This sweet dessert wine is love at first taste, it is a cross between Sake and Makgeolli and I love drinking it! This is my 2018 first recipe blog post and I would like to share with you this healthy Organic Masarang Arenga Forest Sugar which I was introduced to recently. It has so many health benefits that I decided to use it for my baking. I have experimented baking this cake successfully and it is now my new love ingredient. 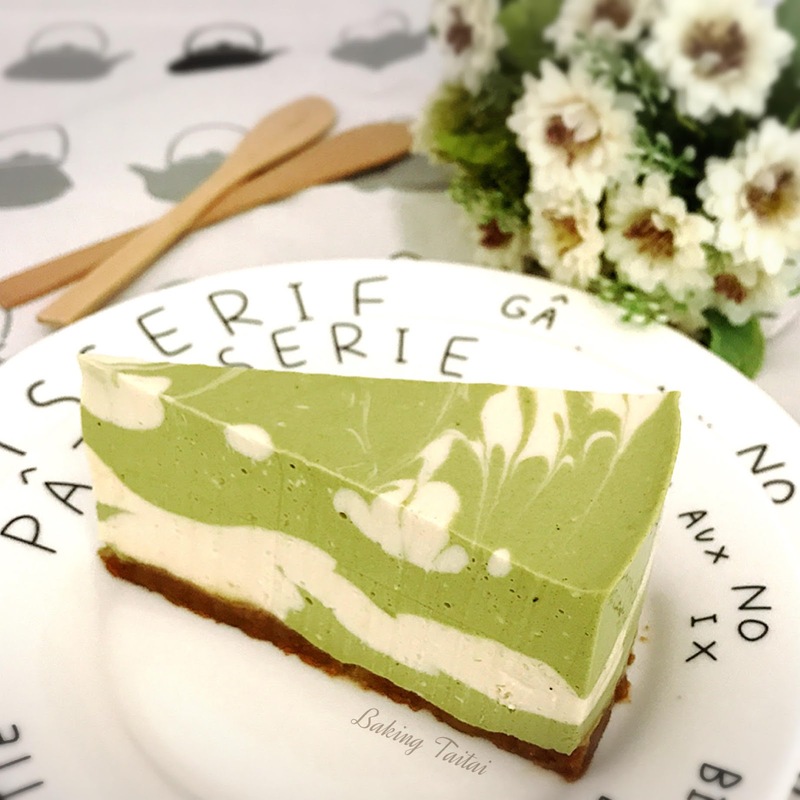 In my two earlier blog posts, I've shared about these two renown bakeries which I highly recommend you should include in your itinerary if you are planning a holiday in Taiwan. Click on the images or text if you have not read about it. After sharing about my visit to Wu Pao Chun's bakery 吴宝春麥方店 in Taipei in my previous post, here's sharing another highly recommended bakery which you should try to visit when in Taiwan. 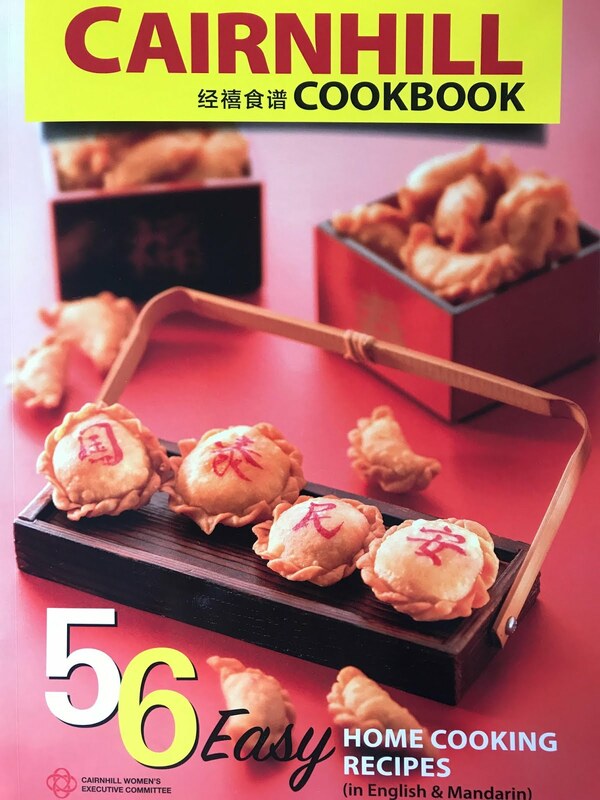 During my Taipei trip last month, I've planned a day to Taoyuan specially to visit Chef Ian Wu (吴宗谚师傅) and his renowned Dora Bakery as well as to visit 'Cross-Country 台湾全国食材广场 - the biggest baking ingredient and baking tool supplier in Taoyuan' which you will read about in my next post. This Taiwanese Traditional Sponge Cake has been on my to-bake list for a long time. I had experimented and baked it in three flavors - original, cheese and pork floss flavor. My family's favorite is the pork floss flavor as we find it the most delicious as compared to the other two. I've wanted to do a blog recipe post on this earlier but my beloved grandmother passed away on 8 October 2017 and I was in deep deep grief being very close to her. 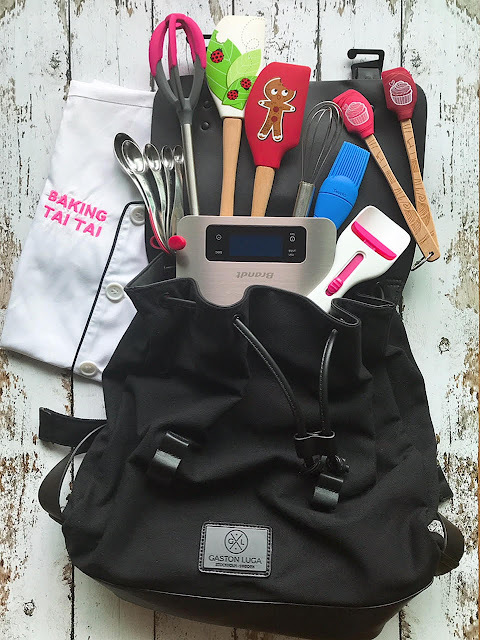 Those who have followed me on Baking Taitai's Facebook Page and Instagram would have known about it. I've baked two of her favorite cakes in memory of her as what better way to remember our loved ones through their favorite food. After I tried Kee Wah's (Hong Kong bakery) mini Eu Yan Sang red bean paste mooncake with mandarin peel, I fell in love with it immediately! I tried to replicate it few days ago and am quite happy with my new experiment! I just returned from my Hong Kong holidays few days ago and was busy unpacking my luggage, doing loads of laundry and cleaning up the house. In the midst of doing all these chores, I made this simple non-bake Matcha marbled cheesecake to celebrate my girl's 16th birthday, am glad she loves it! During my Hong Kong trip, I visited my two favourite baking supplier shops along Shanghai Street. 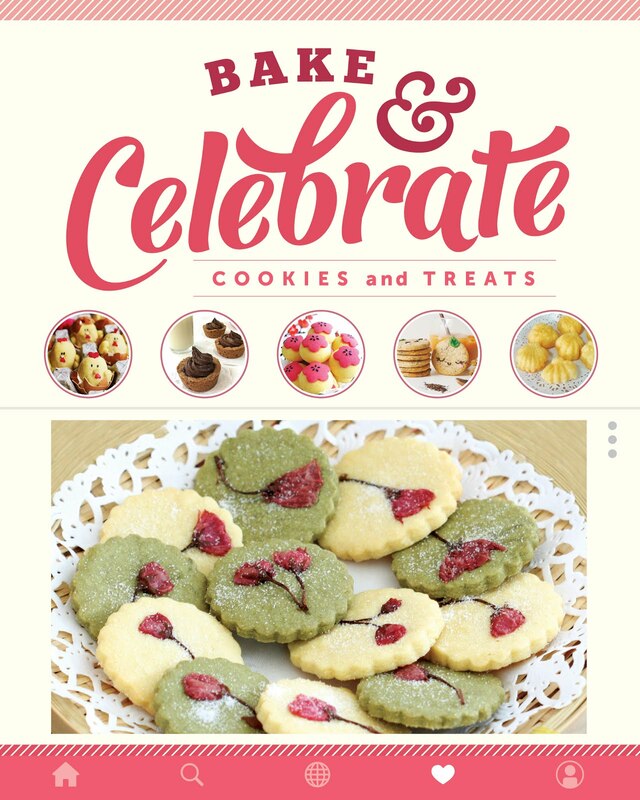 If you are a baking enthusiast like me, you will surely love these two shops too! 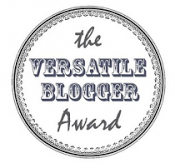 Time flies, my blog will be celebrating its 4th anniversary this Sunday! 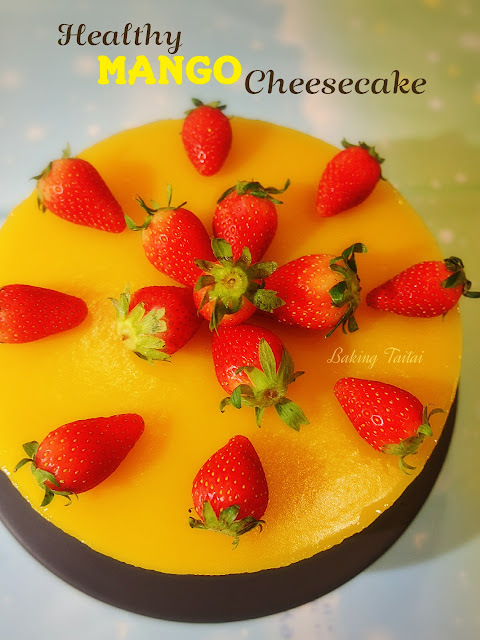 I have baked this Vanilla Hanjuku Cheesecake to celebrate and it's a great choice as this cake is really yummy! My friend, Marie, bought me this premium 100% pure Strawberry Powder from Taiwan some time ago and I have used it to make this simple 4 ingredients Strawberry Ice-Cream. My teenager commented that it tasted like Hagaan Dazs Strawberry ice-cream when she took her first mouthful. Indeed it does and it's awfully delicious! Homemade ice-cream is pretty simple to make with just 4 ingredients and most important it is free from artificial colourings, flavourings and preservatives. This is my family's favourite avocado milkshake which I have turned into popsicles. It makes such a rich, creamy and refreshing treat to enjoy during this hot spell! Avocado is high in nutrients, full of vitamins and rich in healthy fats, protein, sodium, potassium, magnesium and calcium. It has health benefits like making your skin glows, reducing cholesterol, anti-ageing, reducing blood pressure, maintains healthy heart etc. Sharing my family's all time favourite non-bake cheesecake! It's so delicious and refreshing! Method below is using Thermomix TM5. For other electric mixers, please click "HERE" for the step-by-step pictorial recipes. I have always love anything green tea and matcha and it's no surprise that I love the Korean O'Sulloc Green Tea Milk spread. However, it's really costly here in Singapore, selling at $18.90 for a 200g small bottle! As I like my spread to be thick on toast, one small bottle does not last and is usually consumed within a day by my family of 4. Thus, I decided to make my own and am happy with the result as the taste is not far from the original. It is really simple as all you need is 4 ingredients and cooking is done within 30 minutes, easy peasy right?